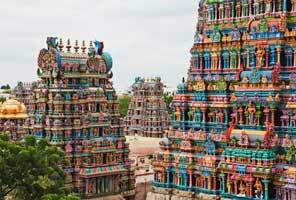 The South India tour packages from Chennai is one of the best travel itinerary of South india. 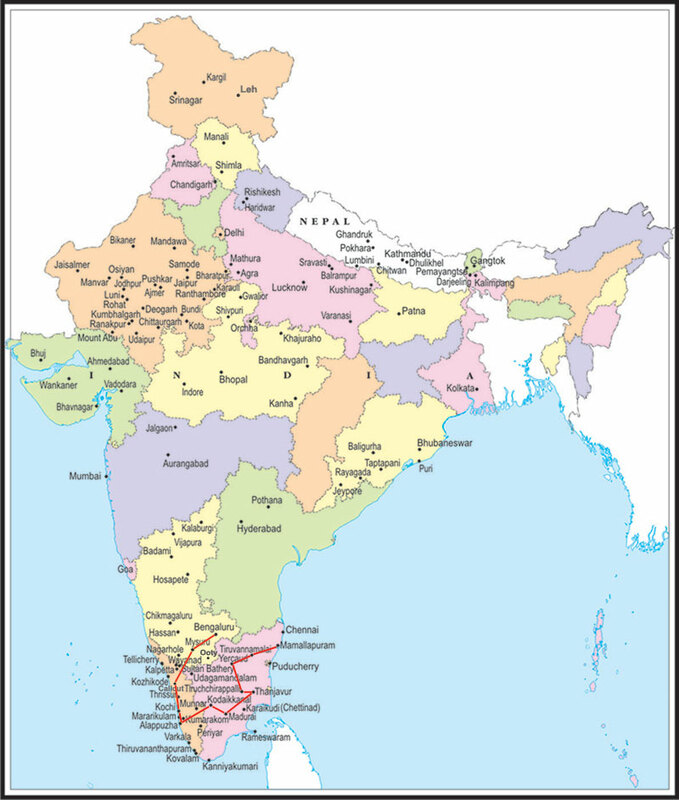 In this recommended tour of South India you are visiting some of the large touristic cities as well as smaller off-beat places. Services International Lufthansa City Center is a good travel agency for South India and the best offers on South India tours & travel packages are presented to you.